With more than 40 years of vending experience, our personnel will work to exceed your expectations every day. On time and on call - we're never more than a phone call away. Find out how we can custom-fit a program to your organization's needs. 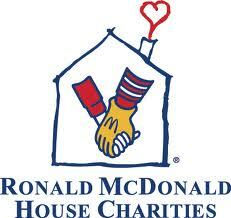 VendsWell is a proud partner of The Ronald McDonald House Charities. Learn more about how you can help. For new accounts and general inquiries, please call 336-227-8090 or use our online form.